Sunday 7th of December 2003, 10:15:46 am. 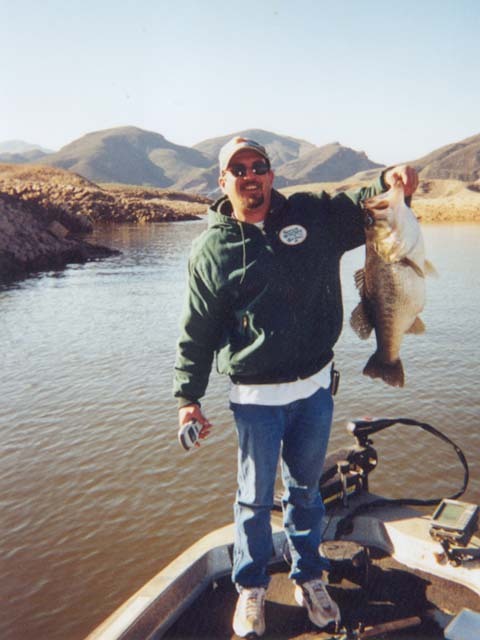 This Big Game Fishing Ring site is owned by TJ Flaton. 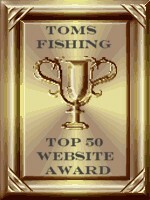 This Redneck site owned by TOM'S FISHING. TJ'S TOP 50 WEBSITES: Come Join Us!!!!! !